Exciting news out of the US just as 2014 came to a close, with the Art Institute of Chicago announcing the opening of its new galleries for Islamic art, which means the museum’s sumptuous collection is on display for the first time since 2012. 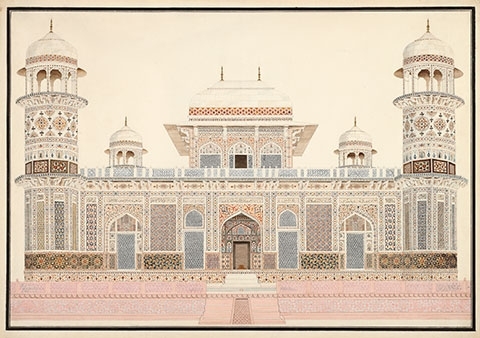 There will be a number of important pieces on permanent display and the installations will be continually refreshed with rotating displays of paintings, calligraphy, textiles and carpets. Loans from public and private collections will also be on view. Objects from different cultures and time periods introduce visitors to the history, religion and artistic traditions of Islam. The displays will be presented in a number of ways: thematically, chronologically and geographically. Objects from the early and medieval Islamic world will be showcased in one section, while art from the empires of Ottoman Turkey, Safavid Iran and Mughal India will be featured in another. 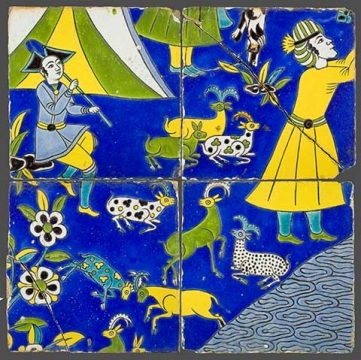 There will be a concentration on art produced under the Mongols in Iran between the mid-13th and mid-14th centuries, which comprises a large part of the museum’s collection. Objects on display include Islamic ornaments, including the arabesque, manuscripts and figural decorations, which were surprisingly widely used in this period. A number of recent acquisitions will be on public view for the first time. 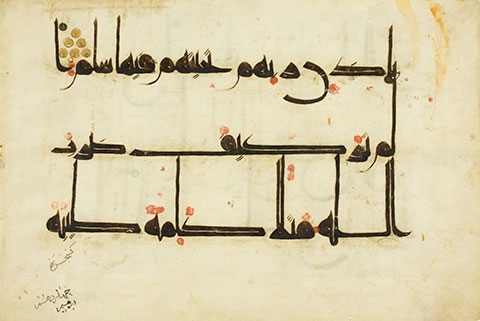 These include exquisite examples of calligraphy, such as pages from a Qur’an manuscript of the late 12th or 13th century, shown above, with its vivid coloured inks on pink paper. There will also be a focus on architecture. 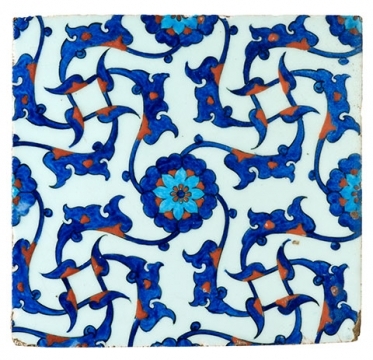 Objects characteristic of Islamic art – from Iranian tile spandrels, to wooden doors and beams from Morocco – will also be on display. 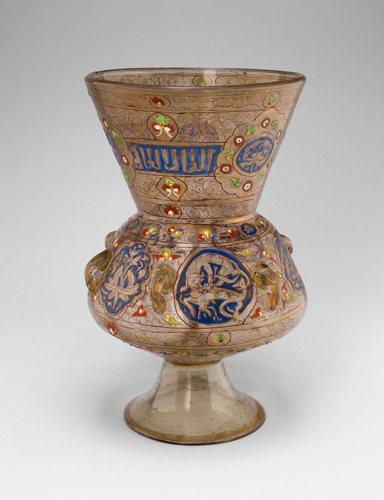 ‘I believe visitors will be astonished by the high quality and creative energy found in this assortment of objects from across the full span of the Islamic world, from Spain and Morocco to Central Asia and Indonesia,’ said Daniel Walker, the curator of both the Department of Textiles and the Department of Islamic Art, as reported in Halı magazine. If you find yourself in Chicago, don’t miss seeing this unparalleled collection. The main image shows ‘The Ascent of the Prophet to Heaven’, page from the copy of the ‘Khamsa of Nizami’, c 1600, Iran, The Art Institute of Chicago, Lucy Maud Buckingham Collection.